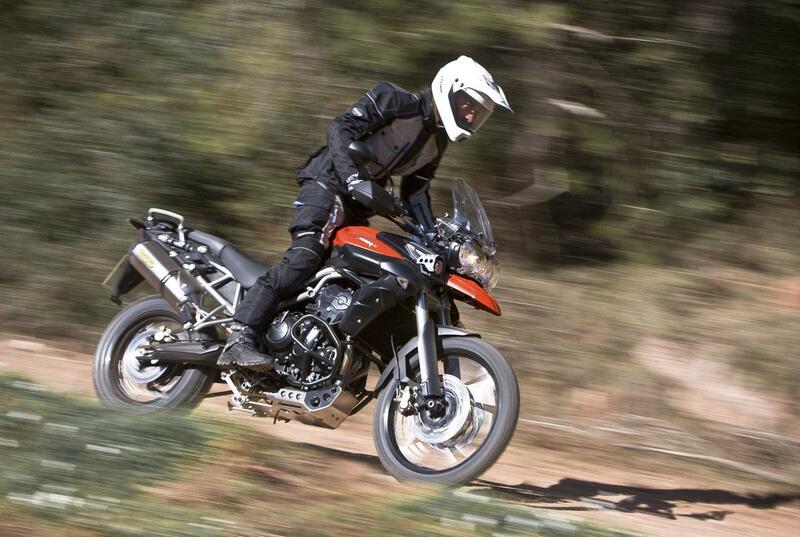 UPDATE: Click here to read Triumph Tiger 800 owner reviews. 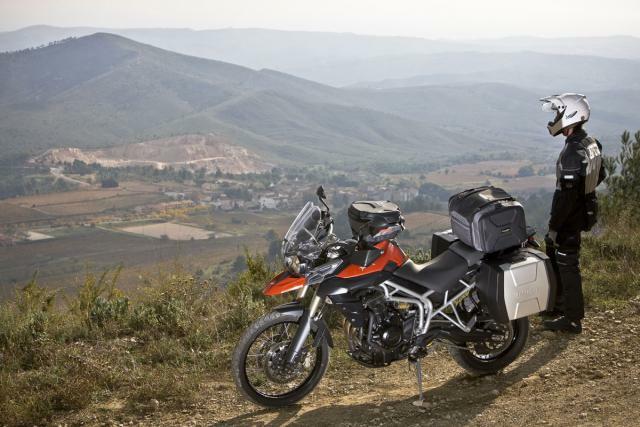 WHEN Triumph launched the Tiger 800 and 800XC in November 2010 - taking on the likes of the BMW F800GS - they caught the attention of adventure novices, those who wanted a triple but didn't fancy the big 1050cc Tiger and those looking for a British taste of adventure. Customers flocked to shake their fistfuls of hard-earned at Triumph and the 800 siblings quickly became the company’s best selling models. Within six months, over 700 units were sold in the UK, then accounting for over a fifth of the Hinckley firm’s total sales. Nearly two and a half years later, it remains a strong seller and has a loyal fan following. 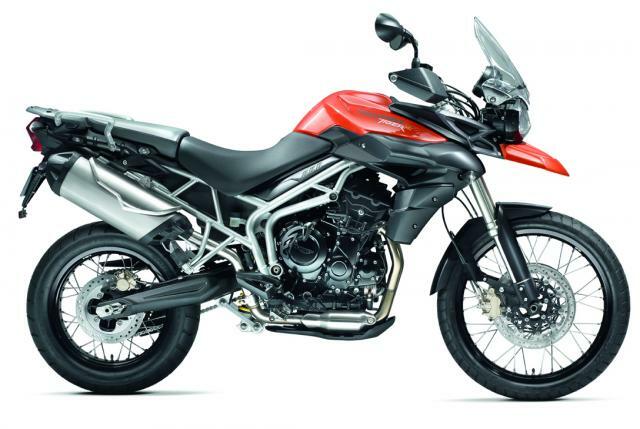 The 800 is the more road-oriented model with a 19-inch front tyre on a cast alloy wheel, while the XC has an off-road bias and sports a 21-inch front tyre wrapped around a spoked alloy wheel, above which is a little beak which has become de rigeur for this kind of bike. Both models use a 17" rear wheel. The XC has longer-travel suspension, wider bars, a slightly longer trail giving it a 13mm longer wheelbase and 35mm higher seat height. At 215 kg, it is also 5 kg heavier than the 800. Both bikes are centred around a smooth, torquey 799cc, 94 bhp, 58 lb-ft engine, a longer-stroke derivation of the Street Triple 675’s well-loved powerplant. A whopping 129 owners filled in our survey; we thank them for their input. Collectively they’ve travelled over one million miles on their Tigers – that’s a lot of real-world experiences. Here, we’ve distilled their wisdom to bring you the vital information on the 800/XC. 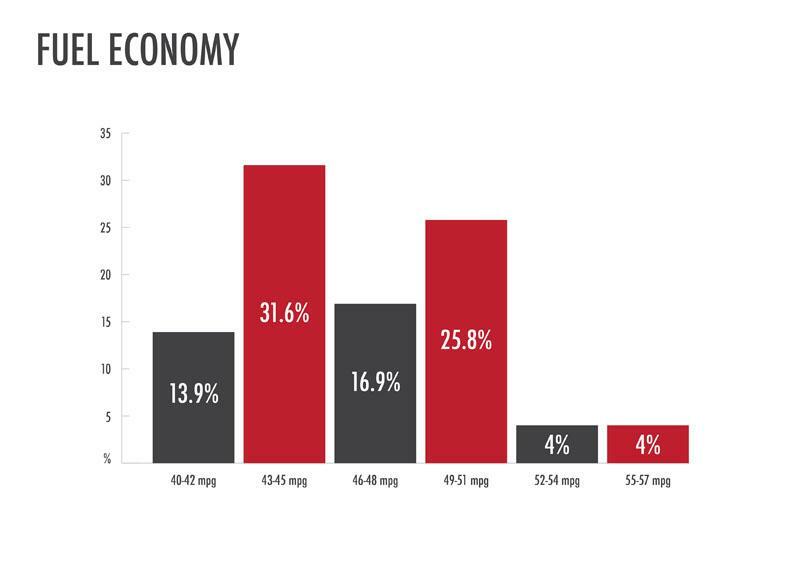 The majority, 52%, of owners own the 2012 model, with the 2011 accounting for the bulk of the rest (38%), but as the Tiger 800/XC has not really changed significantly since its launch, most of our findings are valid across all models. There’s a near even split between ownership of the 800 and the XC, with a slight bias towards the latter – 48.8% and 51.2% - but either way, ABS is a popular choice, with over 72% of Tiger owners opting for it. The vast majority (73.6%) of our sample bought their Tigers brand new, and a further 22.5% bought bikes with less than 5,000 miles on the clock. But they’ve all been racking up the miles rapidly, with a more than one-quarter of the bikes now sporting between 10,000 and 25,000 miles on their odos; the highest mileage covered was over 35,000 miles. When new, Triumph Tigers wear Pirelli Scorpion Trails (Tiger 800) or Bridgestone Battlewings (Tiger 800XC) with the knobbly option for the XC being Metzeler's Karoo. These brands account for the rubber on 62% of respondents’ bikes. The most common aftermarket tyres fitted are Michelin’s Pilot Road 3 or Anakee 2. Other popular choices are, in descending order, Heidenau K60, Dunlop Trailmax and Roadsmart, Metzeler Tourance, Continental Trail Attack and Full Bore M40. Tiger 800/XCs seem to be pretty fuel-efficient machines, with over 91% of surveyed machines returning between 40 and 52 mpg. 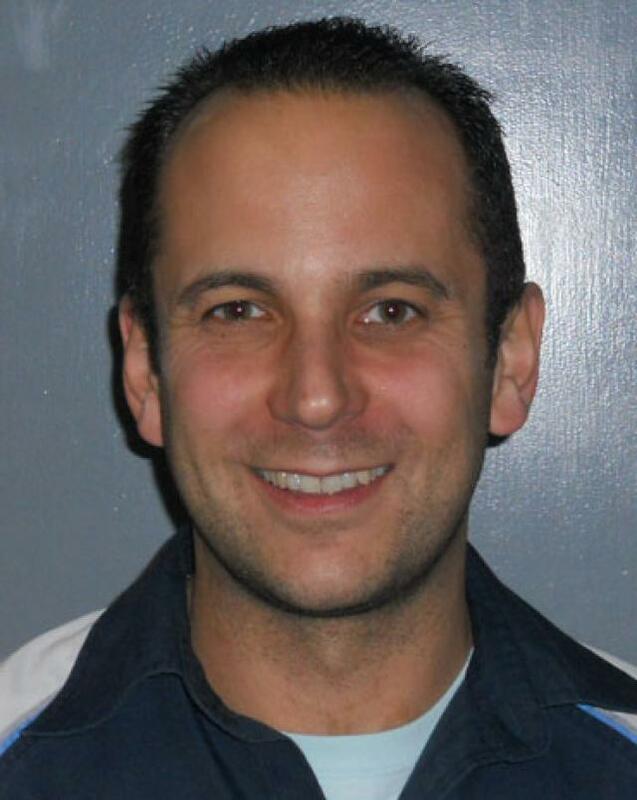 45 and 50 mpg were the mostly commonly quoted figures. A further 6% get between 56 and 60 mpg. The graph above shows the miles per gallon breakdowns according to our owners. 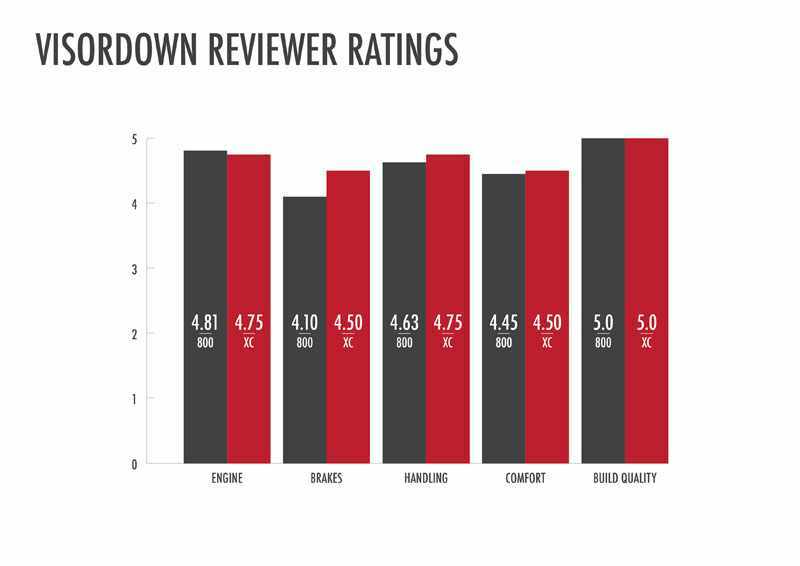 The Tiger 800s seem to be well-built bikes, with an impressive 96.7% of respondents saying that they were happy with its fit and finish. Of the small number who expressed dissatisfaction, it was the bike's engine coating and frame paint that came in for the most flak, with a few instances of corrosion or peeling. That's not to say the Tiger is a perfect motorcycle; it does have its issues, which we reveal on the next page. 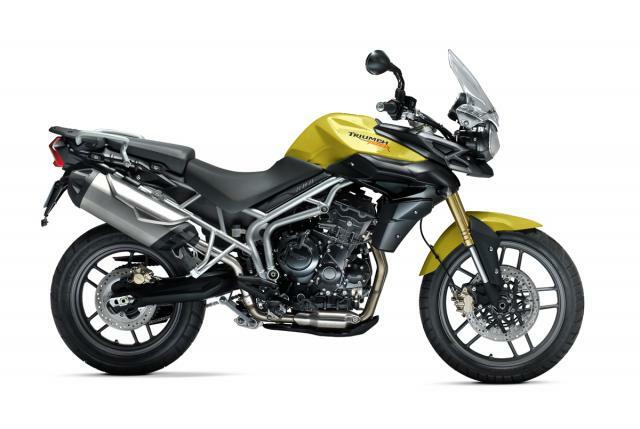 On page 2/2 of the Triumph Tiger 800 buyer's guide, you can read about the bike's common problems, improvements and accessories, servicing costs, prices, owner opinions and more. I WAS lucky enough to attend the Tiger 800's launch in Barcelona in November 2010. It's a fantastic bike, friendly and fuel efficient. It's been an excellent seller for us, we've sold over 80 bikes. Being London-based we sell more of the road models than the offroad ones. Customers are always pleasantly surprised to see that the Tiger 800 is not as big as they thought and is so easy to ride. We have two 800s as courtesy bikes and they are very reliable. In May last year one of our customers rode his month-old XC all the way to the factory in Thailand, a 12,000-mile journey over three months, and had no problems other than a leaky fork seal along the way. As a model, problems have been few and far between. There was an early fuel injection issue which Triumph was quick to solve, and an issue with the clutch lifter arm which was addressed with a service bulletin; Triumph is very quick to react that way. When we get a service bulletin on any model we fix it free of charge. I think the standard 800 is really good value at £7,500, and we've got the free accessories promotion going on as well. Service intervals are similar to Triumph's other models, with minor and major services alternating every 6,000 miles. The services are a fairly time-consuming job, they can take the better part of a day which does reflect in the labour costs, but we believe in doing an absolutely thorough job.